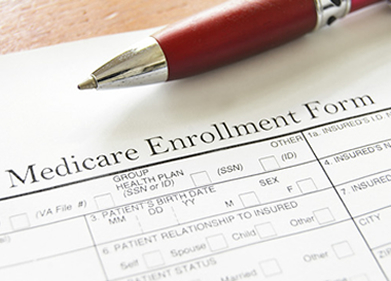 Stop struggling with the maze of paperwork required for Medicare and let the professionals help you to get the right coverage you need at a price that will put your mind at ease. In addition to FREE estimates, ask about your FREE prescription card. Let us handle the paperwork for your insurance. Get the peace-of-mind to know that your case is being handled by a licensed agent who can navigate the complicated areas of Medicare and ensure that you’ll get the right plan to suit your needs. As an Independent Insurance Broker, I Specialize In and Represent the Majority of Medicare Advantage, Medicare Supplement and Prescription Drug Plans in this area. The variations of these plans can be very different and confusing. Together We can find the plan that best suits your needs and goals also providing you with all the benefits available. Never any pressure or consultation fees. Please Call Me Today.